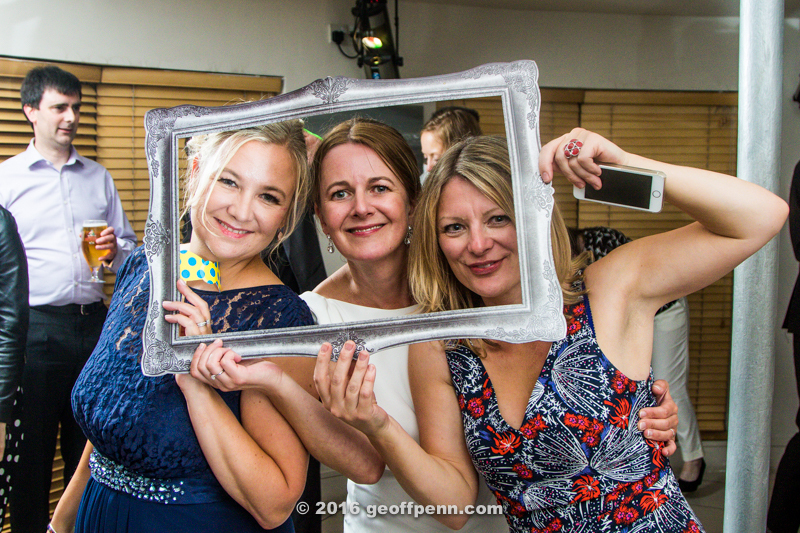 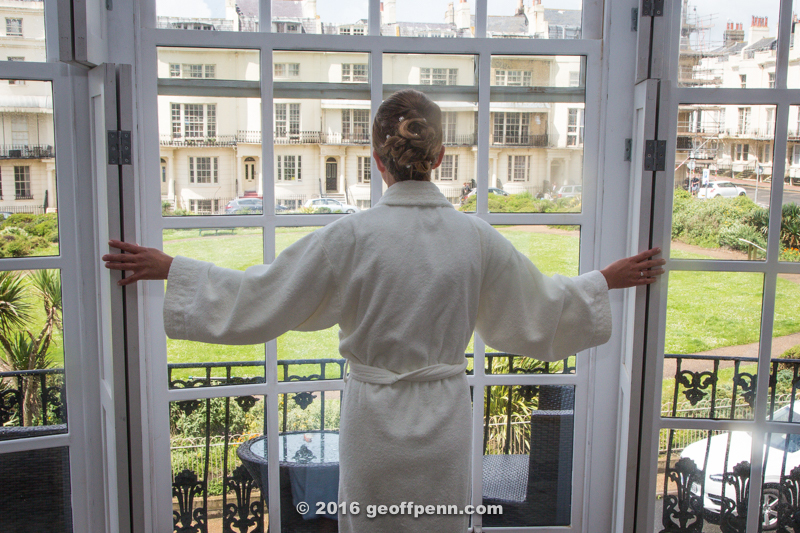 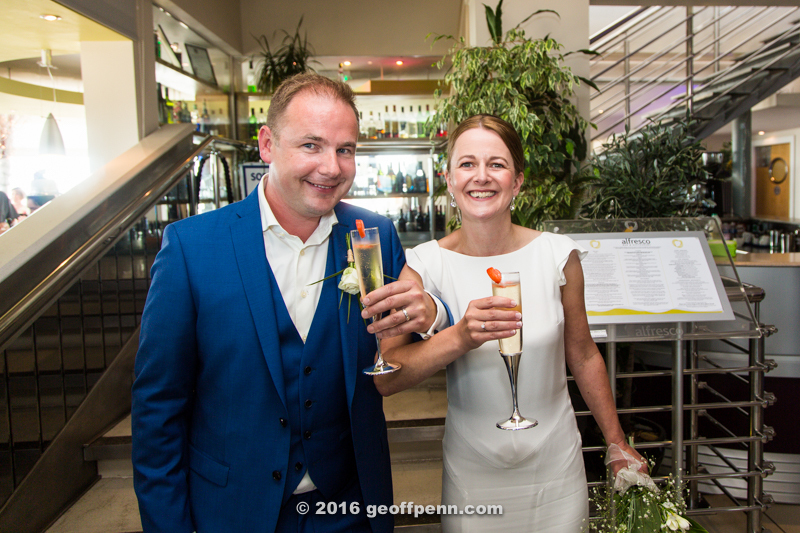 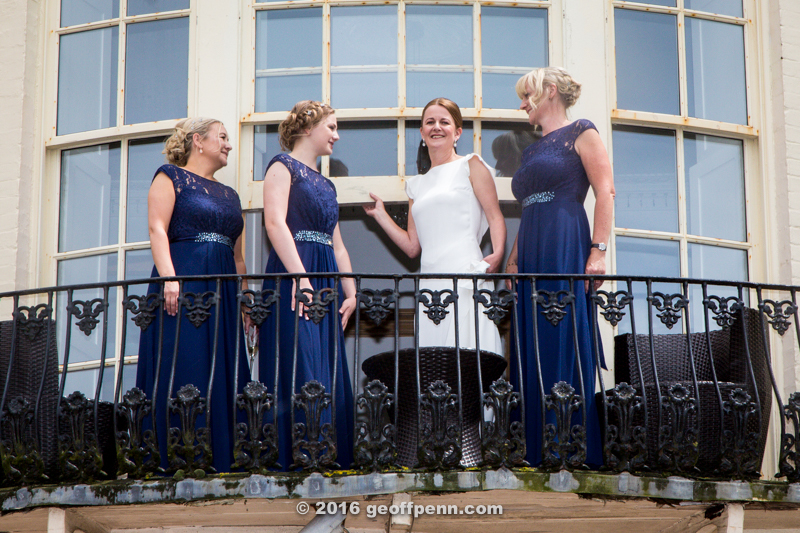 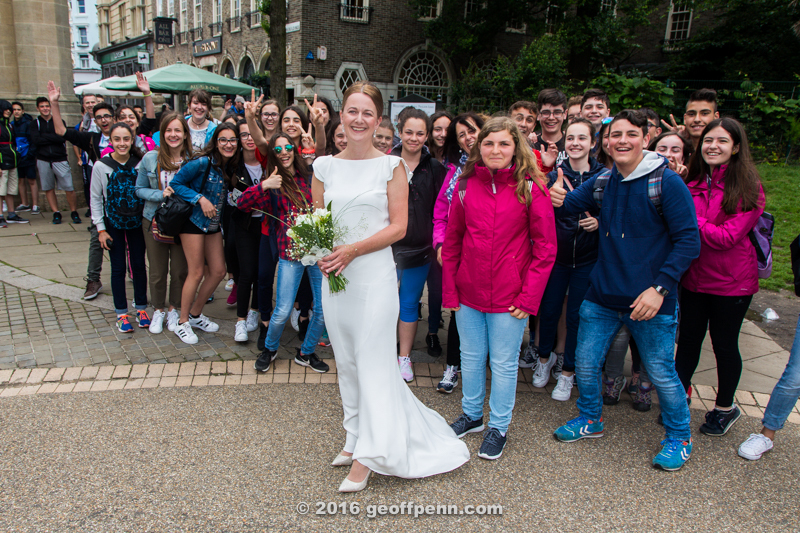 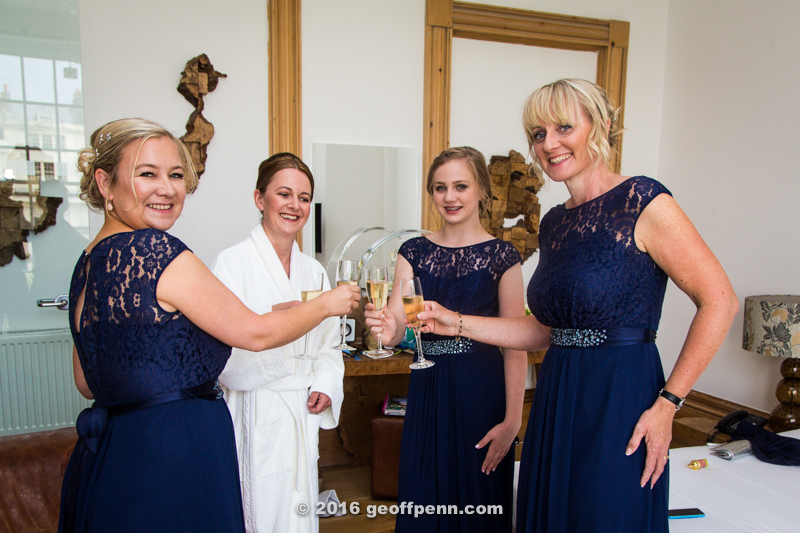 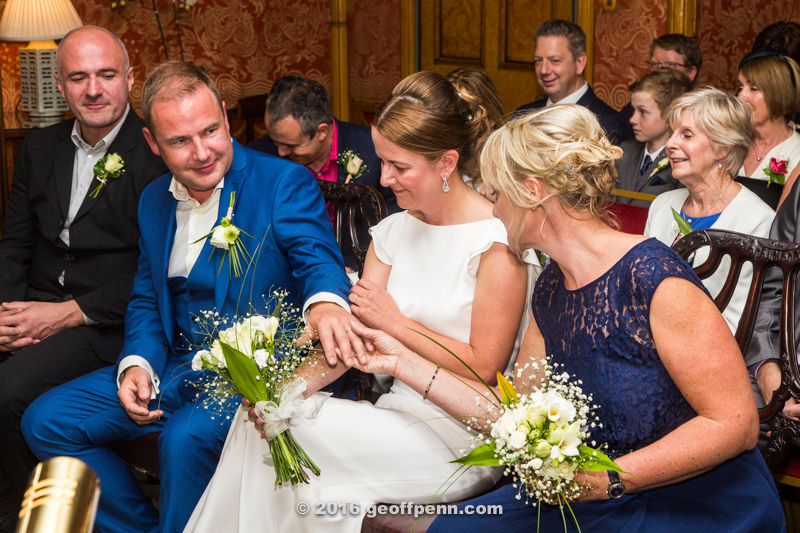 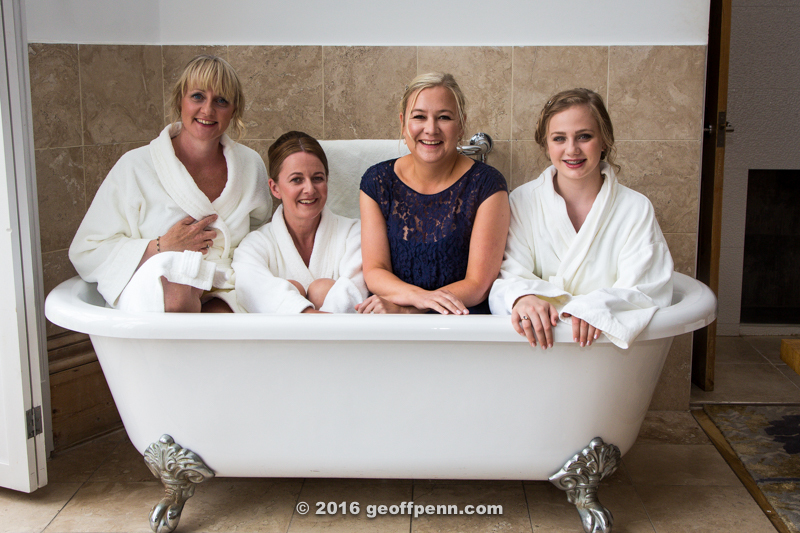 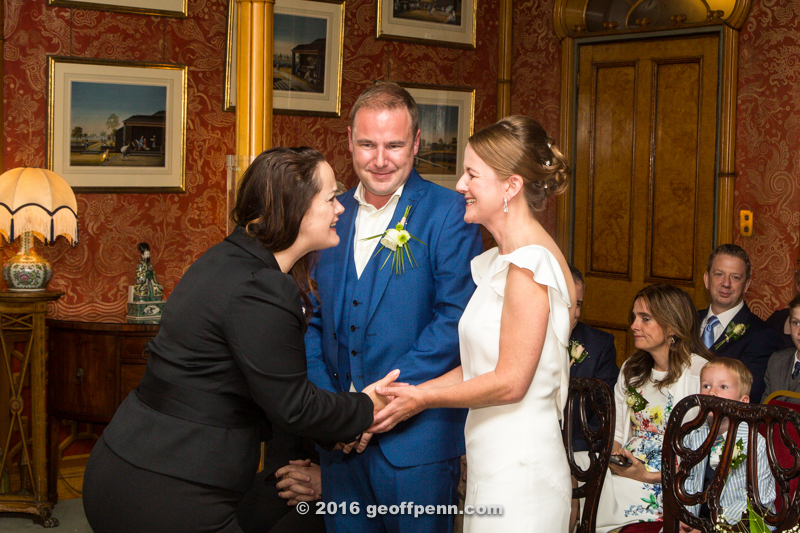 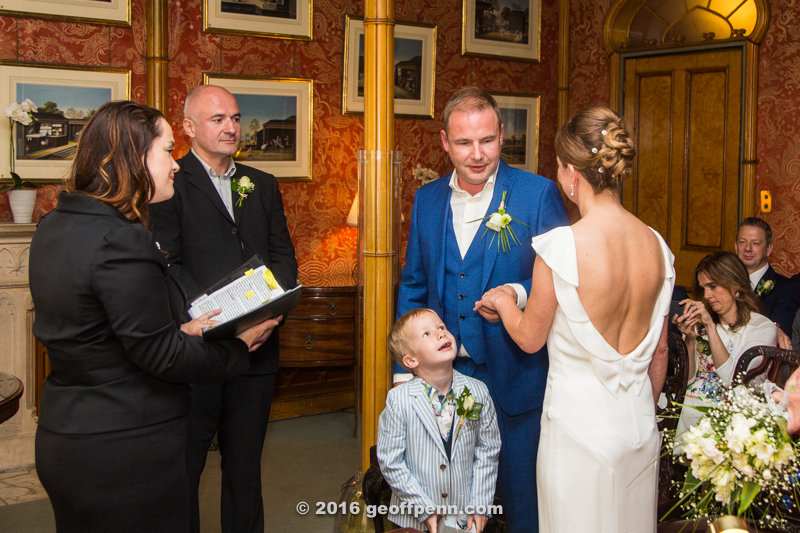 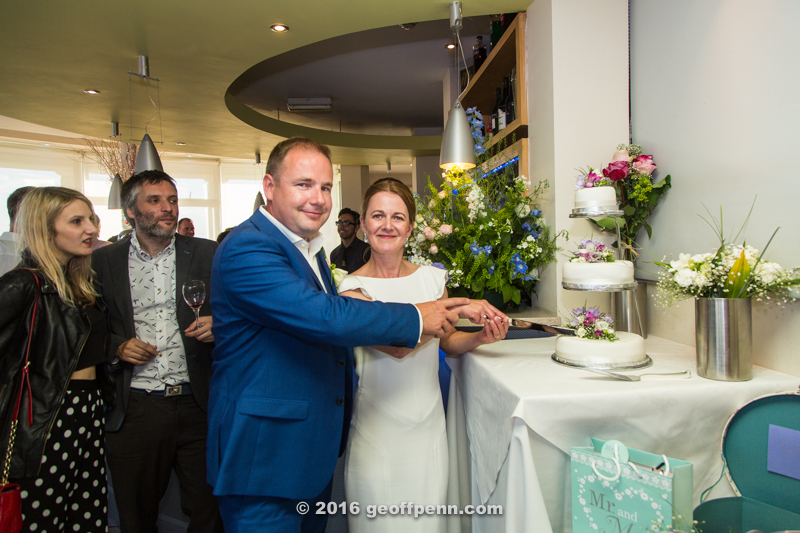 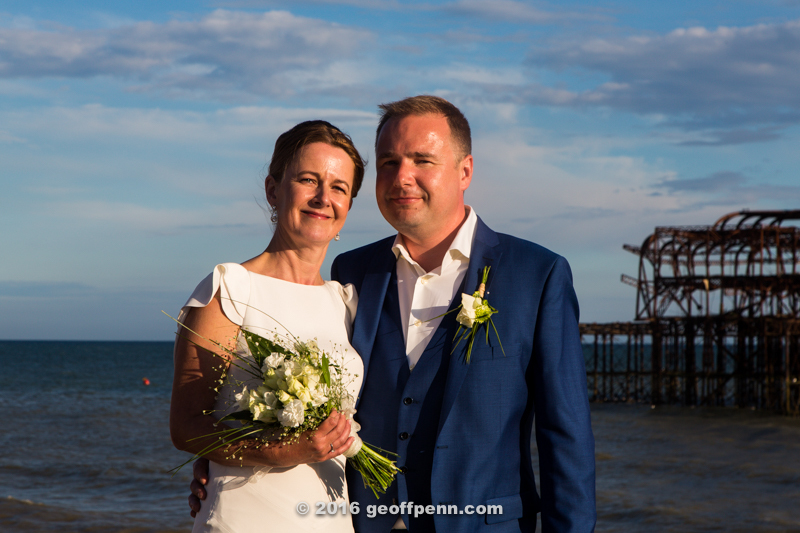 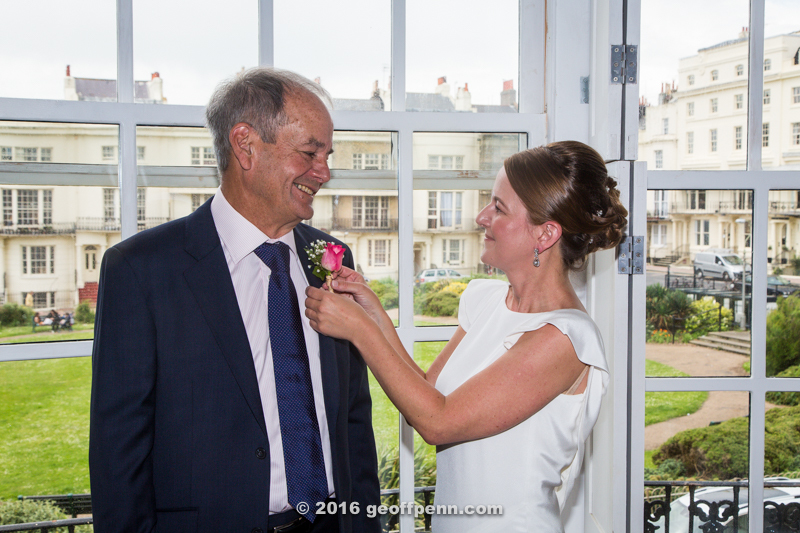 Louise and her bridesmaids prepared for the wedding at the Hotel Una, in Brighton’s Regency Square by the renown West Pier and the i360 tower. 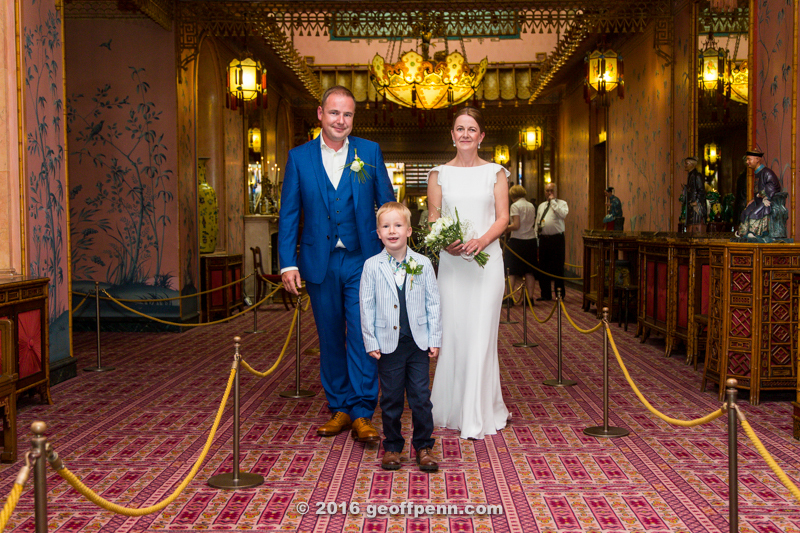 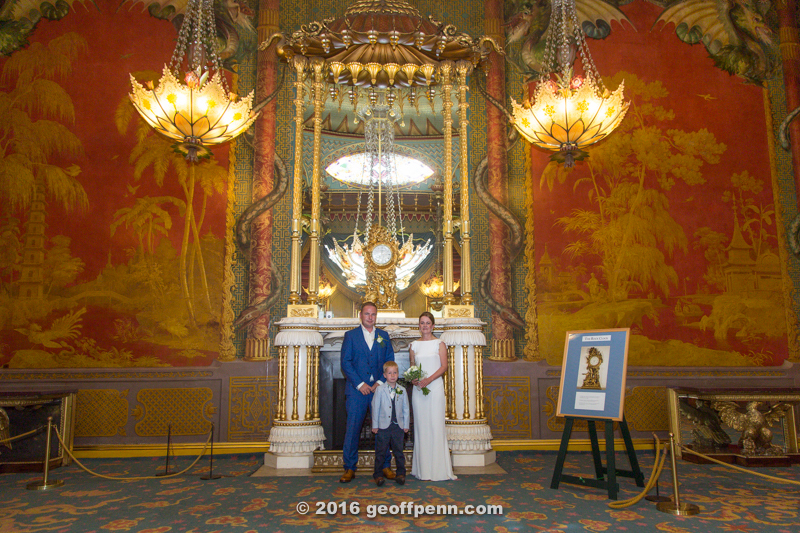 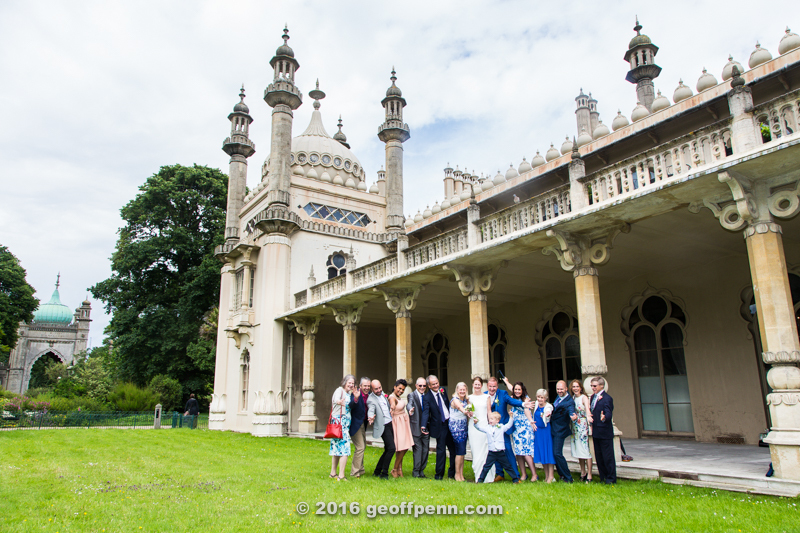 The venue for the ceremony was the fabulous Royal Pavilion in Brighton – with its Indian inspired exterior and Chinese inspired interior. 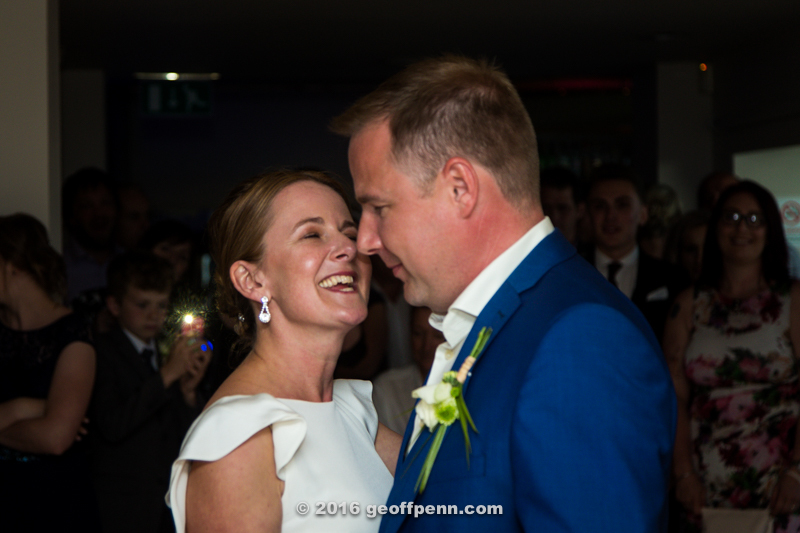 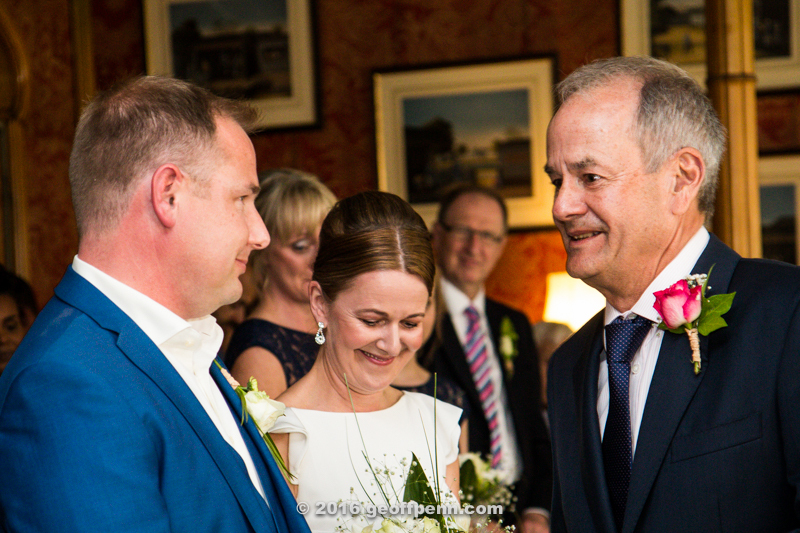 The wedding vows were exchanged in the Red Room and afterwards photographs of the Bride and Groom were taken in the awe inspiring Music Room, and the guests were photographed outside on the exclusive King’s Lawn. 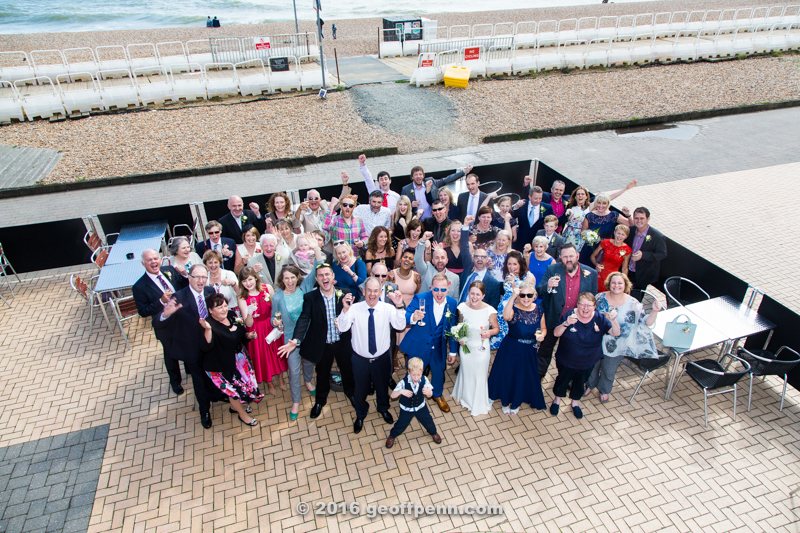 After the ceremony, a Big Lemon bus transported the entire wedding party to the Alfresco restaurant on the Brighton seafront for the wedding reception.